The best price in the 4 Founders towers. $1,208 per meter. 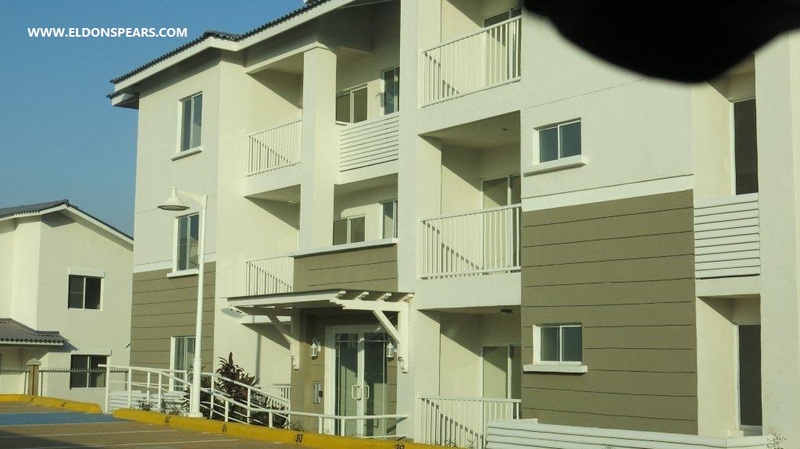 Retire in Panama, just a few kilometers from the Super 99 grocery store and a few more kilometers from the Scarlett Martinez International Airport. Live on the beach in this beautiful gated resort community. Enjoy the largest pool in Central America with restaurants, bars, cafes, shopping and an all inclusive hotel where owners can take advantage of discounted day rates.